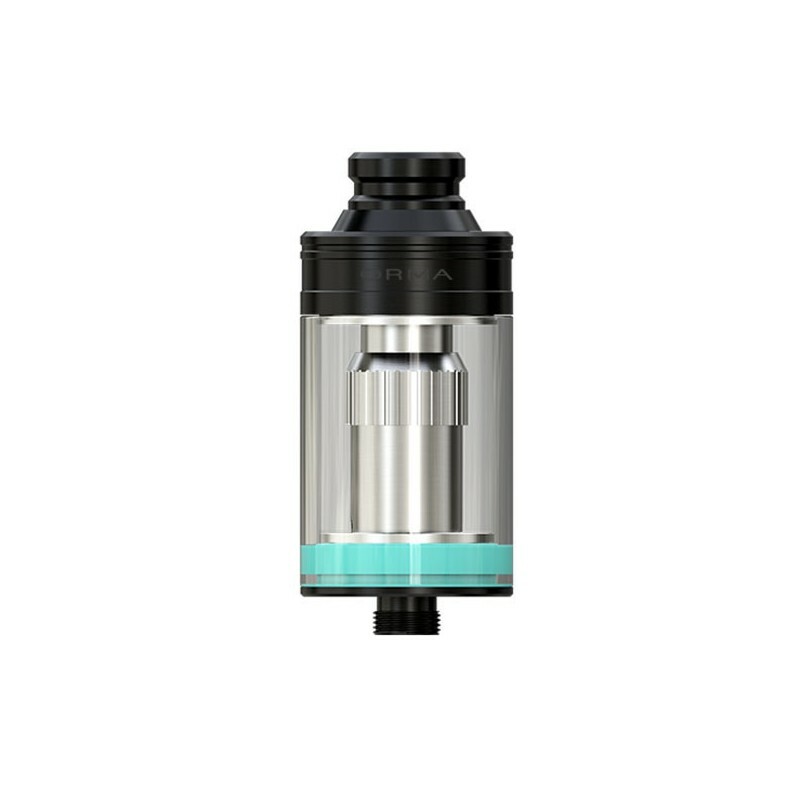 The Wismec ORMA Sub-Ohm Tank has a very simple design that doesn’t ruin performance at all. The tank is cheaply priced but definitely not cheaply made. First of all, the ORMA is pretty small. 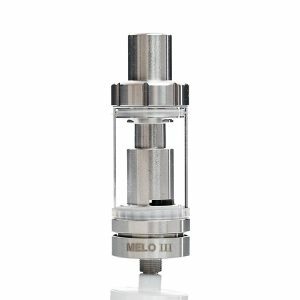 It comes with a 22mm diameter and a 49.9mm height, allowing you to easily fit it into your pocket on top of your favorite box mod. 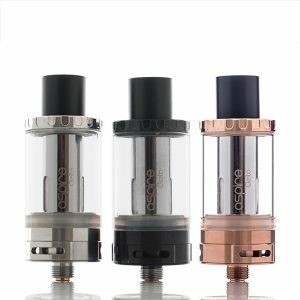 This sub-ohm tank comes with a decent 3.5mL tank capacity for vape juices. This isn’t necessarily small; it’s actually quite a large capacity for a tank of its size. Other tanks might offer a larger reservoir, but they’re usually much bigger and heavier, not to mention pricier. Once the reservoir is empty, it can quickly be filled up again using the side fill feature. It’s very simple to refill your tank, so don’t worry about the process taking forever. Another great feature of this tank is the detachable structure. All of the parts that are inside can be completely taken apart and put back together, making cleaning and maintenance much less stressful. 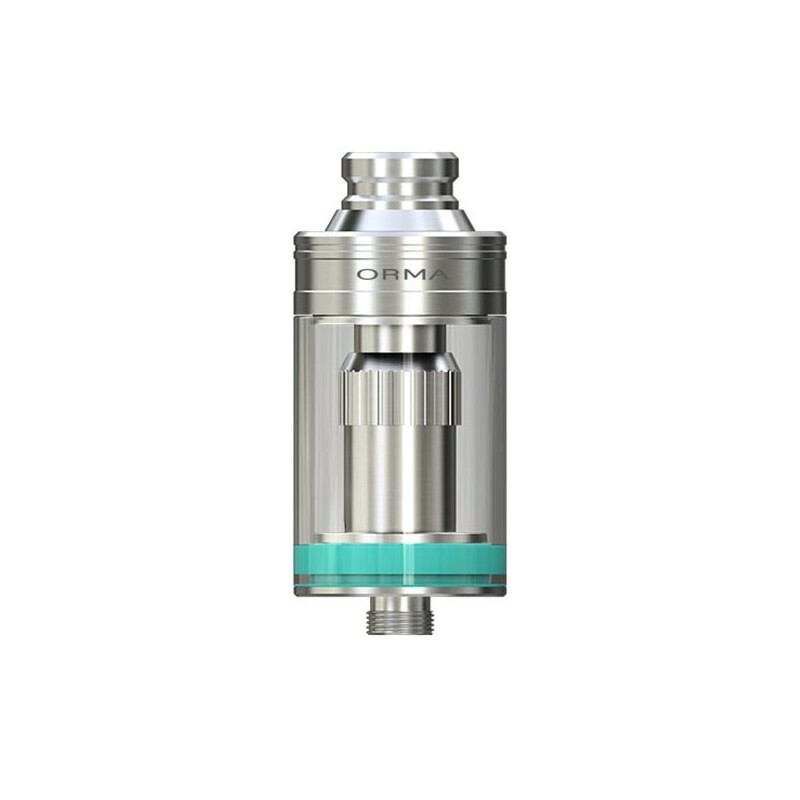 The ORMA comes with the top airflow control feature, allowing you to adjust the airflow that can go through your tank. Changing this essentially allows you to regulate how much vapor is made in comparison to the flavor. 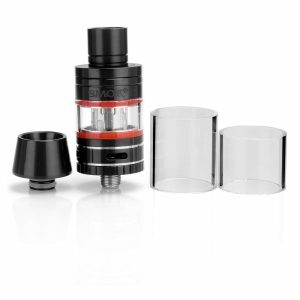 The tank is also made out of Stainless Steel and Pyrex Glass. Don’t worry about it breaking on your trips; the materials used are very capable of withstanding some pretty harsh elements. These materials are used by almost every other tank on the market, so they’re obviously viable. 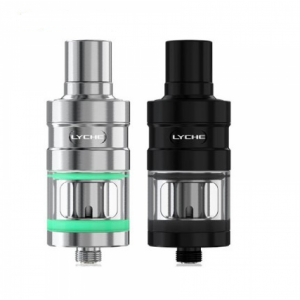 In conclusion, the Wismec ORMA Sub-Ohm Tank is a capable tank that sells for much less than some of its counterparts due to its simplicity.